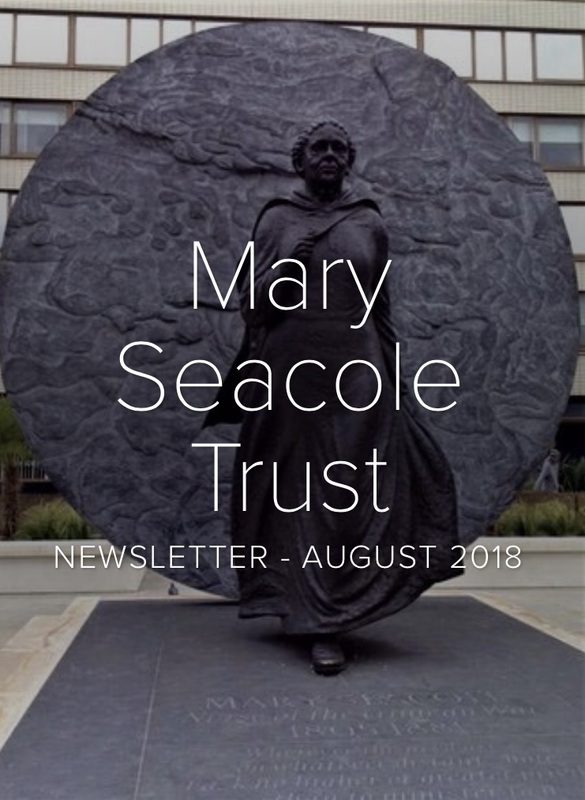 Since the Mary Seacole Trust launched on 29th June 2017, the charity has held its first Young Seacole Ambassadors’ competition as part of the Education initiative, commenced work on the website redesign and Diversity in Leadership programme and has continued to build relationships with organisations to further promote Mary’s legacy. To keep members informed about all of the latest activity, the MST has launched a quarterly newsletter. The newsletter will include updates about the MST’s Education and Diversity in Leadership programmes, articles from Trustees, Patrons and Ambassadors and details of upcoming events. Become a Member to receive the MST newsletter and be kept up to date with the latest activities and events.